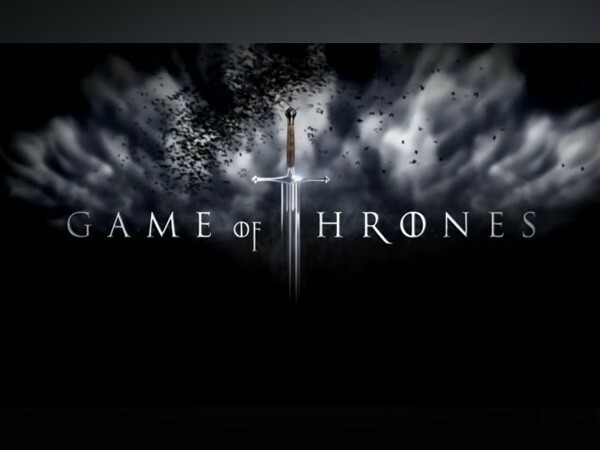 Washington D.C [U.S.A], Apr 11 (ANI): While fans are eagerly waiting to discover which character will finally grace the throne and how will 'Game of Thrones' end, apparently all you need to do is listen to a Spotify playlist! 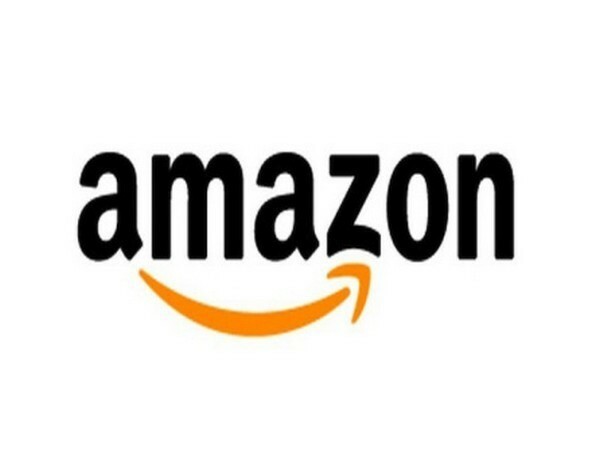 Stockholm [Sweden], Mar 28 (ANI): Spotify has introduced a new subscription model for two individuals who are sharing the same space and now want to share their music. Called Premium Duo, the subscription costs USD14.99 per month. 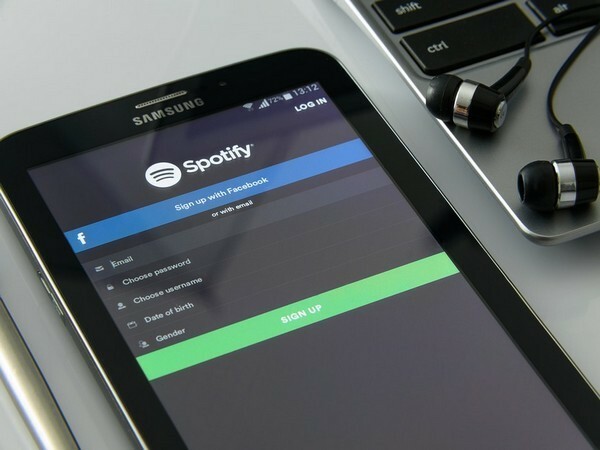 California [USA], Mar 15 (ANI): In a war of words after music streaming service Spotify filed a complaint against Apple alleging anti-competitive practices in Europe, the iPhone maker responded saying Spotify is what it is because of Apple. 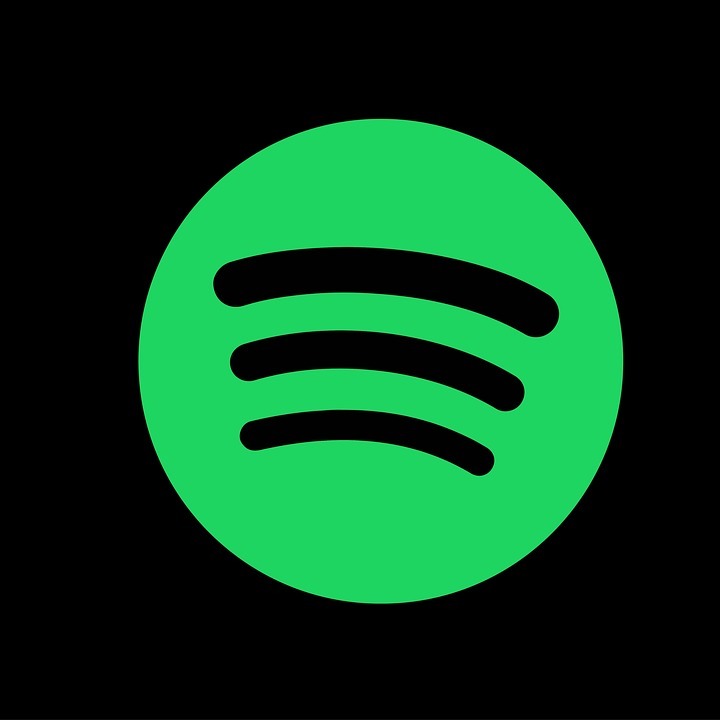 Maharashtra [India], Feb 27 (ANI): Spotify is finally available in India - a market the US-based streaming service had been long eyeing. 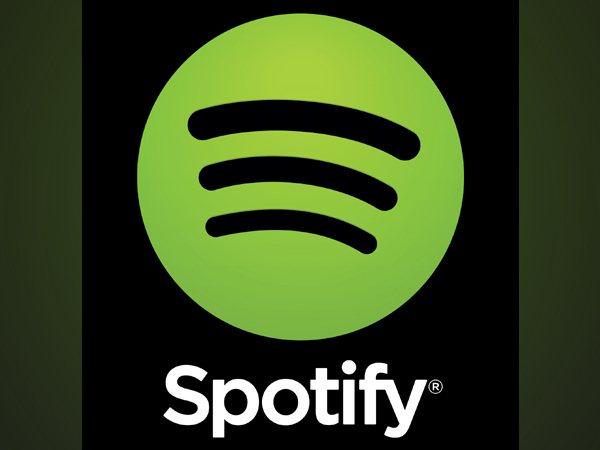 Stockholm [Sweden], January 22 (ANI): It seems the idea Spotify dismissed in 2017 is about to see a fresh start. 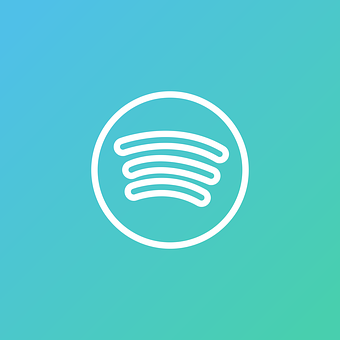 Two years ago, Spotify decided not to offer a feature that would allow users to block, hide, or mute artistes or tracks. California [United States], July 7 (ANI): Apple Music has raked in so much popularity in home country United States, that it has surpassed Spotify. New Delhi [India], May 03 (ANI): Popular image and video-sharing platform, Instagram, on Thursday, announced new ways to share content on 'Stories', connect with friends over videos, and discover new interests on 'Explore'. New Delhi [India], Jan 15 (ANI): Just when you thought Valentine's Day couldn't get any sweeter, former President Barack Obama and Michelle Obama took it to another level.